Welcome to Renaissance Villas! 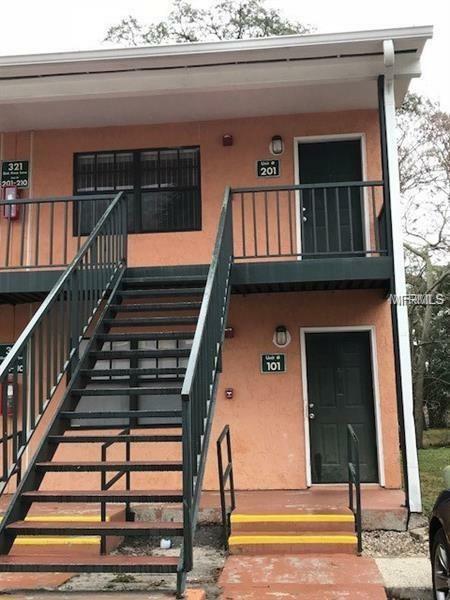 This condo is a corner unit, perfectly placed, and centrally located in the Tampa area. It is in a quiet, gated community, near USF and I-275. Washer and dyer included, cozy bedroom with a balcony, great closet space, community pool, 24 hour gym access and clubhouse! Schedule your showing today!